Land Asia Realty and Development Corp. 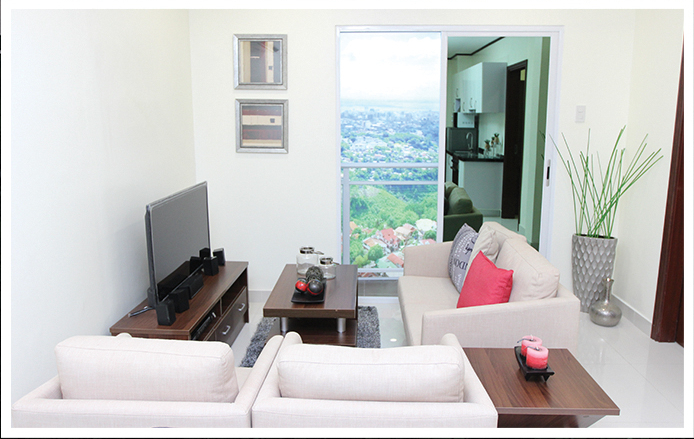 Spectacular High Living at Cebu's Latest Condominium - Land Asia Realty and Development Corp. 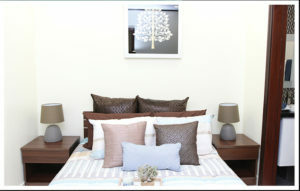 Le Menda Residences is ready to cater to your needs and wants for a condominium living experience. It offers one-of-a-kind residential units where anyone can have a home for a lifetime. Le Menda is a residential development on a 1,142 sqm lot, located at the entrance of Plazaville Subdivision, Veterans Drive, Busay, Cebu City. 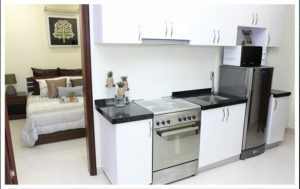 It is situated at a high-end, private and peaceful residential area well within the city center. It’s countryside living within 5 minutes from Lahug, Cebu City. Le Menda Residences offer conveniences such as furnished units, key card access for the unit and elevator, shuttle service, direct access from the main road, with service amenities: day care center, restaurant cafe, convenience store, water refilling station, bank/ATM, pharmacy, laundry area, salon, and community hall; health & sports amenities: Gym and fitness center, computer/ game room, theater room, table tennis, billiard room, infinity pool and children’s pool, sauna, and barbecue area. Le Menda promises quality, with its superb fine finishing touches based on Australian standard; safety, with 24/7 security, CCTV, Intercom system; serenity, with its coated, double-glazed for UV ray and heat protection and rubber door frames to muffle sound; live like royalty with the spectacular scenery of mountains of Busay, the vast seas, and the skyline of the Queen City of the South as your view. Cebu’s highest positioned condominium will compose 310 residential units, 3 floors of amenities and commercial spaces, and 108 parking spaces spread over 21 floors. Le Menda Residences’ official marketing partner is Land Asia Realty & Development Corporation. 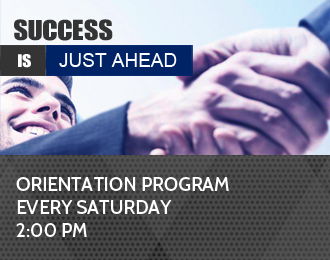 Contact us today to discover more of Cebu’s latest condominium sensation!